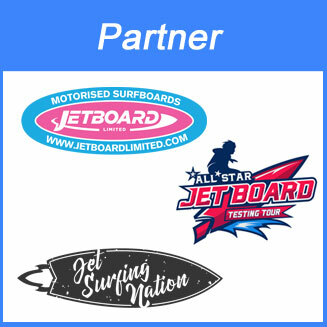 Our Jetboard comparison should give you a good overview about the different petrol powered surfboards which are available on the market. 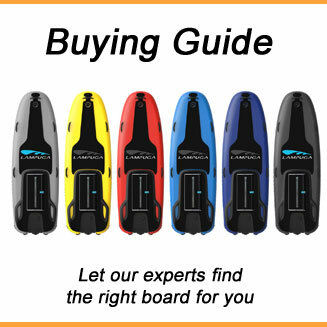 If you want to compare electric surfboards, please visit our electric surfboard comparison. 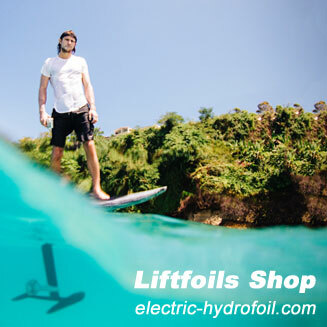 If you want to compare electric hydrofoils, please visit our electric hydrofoil comparison. 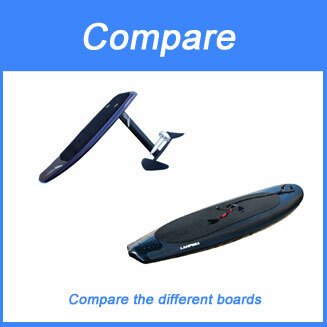 If you want to compare electric SUP surfboards, please refer to our electric SUP comparison. 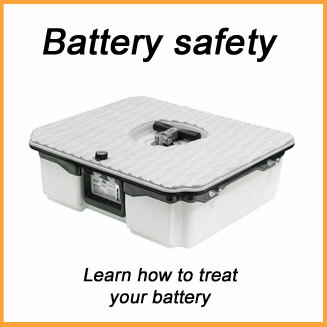 You can easily compare by price, availability, speed, length, range, weight and fuel capacity. We want to highlight that all data in these tables are from the manufacturers and probably measured under ideal conditions. Light rider, no wind, no waves, etc. In our section “reviews” you will see more and more tests and we are currently planning to setup a lab were we can actually test all boards on our own in the same conditions. 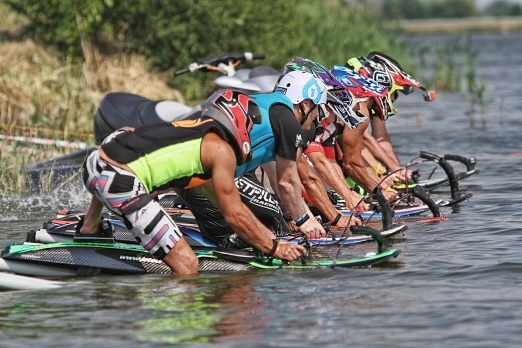 Especially the speed and duration can vary a lot based on the riders weight and style. Please let us know, if you think we missed a brand. Ideally through our forum. 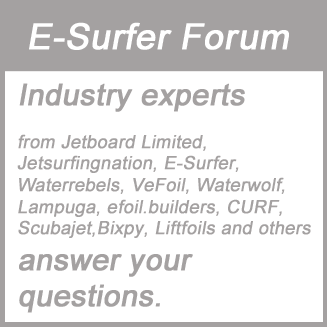 You can discuss and ask questions in our forums petrol powered surfboard section. While our heart beats for electric surfboards the petrol powered jetboards do still have their place for a couple of years. Currently they are cheaper and faster and can easily extend the range by just refilling the fuel. We hope this table is helpful for you.